1. 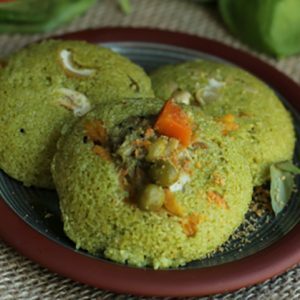 Grind the pumpkin pieces with salt and add to the idli batter. 3. 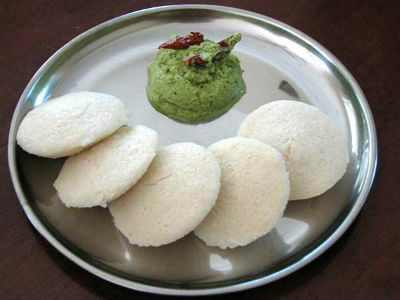 Pour ladleful of the batter to idli plates. 4. Steam cook till done. 5. Serve hot with chutney of choice. 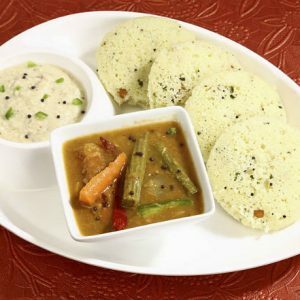 Feel free to comment or share your thoughts on this Pumpkin Idli Recipe from Awesome Cuisine.